Have uninvited guests in your home or business? Dead Bug Pest Control is here to help. Whether you are a company or a household we have the pest solutions for you. Our range of services range from Commercial Pest Control with long term contracts to one-time call outs for Pest Management. If you are suffering from a Pest Infestation in your home or even Garden Pests give us a call on 0191 580 2712 and our Pest Exterminator will come out to you. We can be called upon 24hrs a day in cases of Emergency. As one of the top Pest Control Companies in your area we deal with many pests from rodents to Insects. We go above and beyond to ensure that our services are personal and competitively priced. Our solutions for the Gateshead and Newcastle area are customized to incorporate specialized techniques, highly effective insecticides and integrated treatment systems. Need help with Rat Control? We have plenty experience in helping our customers get rid of mice and keeping their property Pest Free. Our mission is to keep your property protected and clean. Service contracts aren’t required. We only use the best control products which are safe for the environment and excel at providing the most professional pest control services in your area. Rats, who are responsible for the transmission of many diseases, are secretive and not often seen by people. It’s because of this it is difficult to confirm a Rat Infestation. 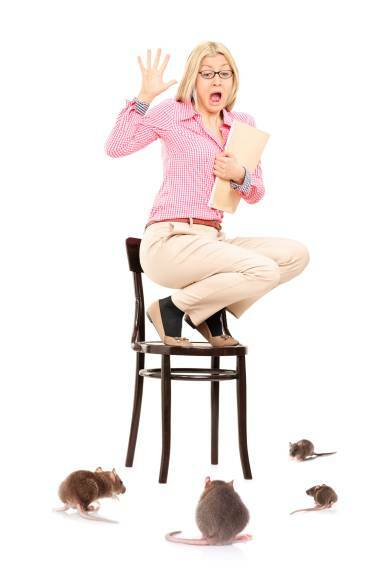 It therefore always advisable to call in an expert in Rat pest control. Their feeding habits are destructive, and their nesting behaviours can even damage the structure of buildings. 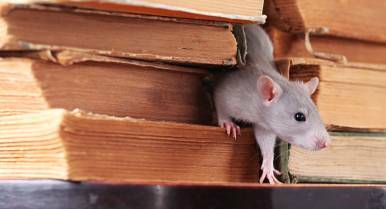 Rats prefer to hide, given enough space, so if rats are observed in plain sight, it is likely that a full-blown infestation already exists. When space becomes limited due to increased population, rats are forced out into the open. Rat droppings may be present, indicating a healthy, feeding rat population. Rats also tend to leave dirt or grease marks along walls and floorboards. Rats gnaw incessantly on materials such as plastic and wood. The presence of damaged materials and large holes in floorboards and walls are a possible signs of infestation. Mouse infestations are another challenge we have been dealing with a lot lately. Mice feed on human food sources and destroy cartons, paper, boxes and plastic in order to construct their nests. The urine, saliva and feces of some mice may contain viruses and bacteria, such as salmonella and hantavirus. besides being unsightly and dirty the pose a big health risk It is therefore necessary to exterminate any mouse infestation. It is highly advisable to take action at the first sign of a mouse infestation. Populations grow rapidly and as little as one pea will supply the mouse with enough food and water for one day. As the colony grows they become are extremely difficult to eradicate. It is best to target infestations when colonies are small. You could always try mice traps and poison but more often than not if there is any kind of infestation not knowing exactly what you are doing will only make the problem worse. The most efficient mouse extermination and quickest methods are those administered by trained pest control professionals. Contact your Gateshead Mice Exterminator on 0191 580 2172 to arrange for an inspection and consultation. Rat control - Ernest is extremely efficient and completes his work to a very high standard. He has never left us high and dry and is always coming up with new suggestions, He does all he can to resolve problems Thanks. House mice - Professional, polite, and courteous, Ernest was able to provide great communication and solutions for multiple types of bait, traps, and poison. He was able to locate the point of entry and provide input on how to resolve the problem completely. Would definitely recommend for others to use. A+. Thank you.